I believe that the same holds true for being wrong. Sure, children’s books are filled with aphorisms, and demonstrations on the great value of learning from mistakes, but making mistakes in the line of business is something we bookstore owners tend to strenuously avoid. Yet the aphorisms still ring true. It must be admitted, however, that there is a peculiar fascination in getting things wrong. I was absolutely convinced that The Magicians by Lev Grossman, was a standalone, I thought a sequel would be antithetical. My spectacular perception made me appreciate the intricate, well-planned sleight of hand involved in the narrative far more than seeing ahead to the finish line clearly would ever have done. Why am I talking about this, you ask? What brought it to mind was contemplating how very wrong my estimate of the interest level in Phillip Pullman’s return to the world of The Golden Compass has proven, at least locally. 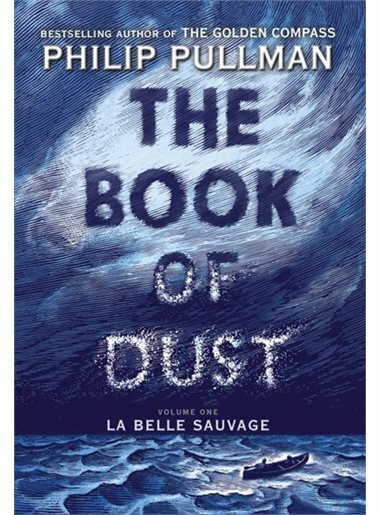 I have been absolutely shocked at the lack of interest and excitement the release of La Belle Sauvage, book one of The Book of Dust, has received, at least locally. Particular customers I was completely sure would be bristling with anticipation have proven to be dismissive and uninterested. I’m not talking about a mild discrepancy between my expectation and the event, but rather of a tidal wave of misapprehension. One can’t help be interested in the obvious question. Why? At first I was wondering if we were in a variant world where the new trilogy was not greeted with the warmth if found in most parallel versions of our world. Sure, easy reasons come to mind: the film was not a big hit, and there was only one. There have not been peripheral items, coloring books, Happy Meals toys, nor active online domains associated with the books. Their success was rooted almost exclusively in the reading experience. 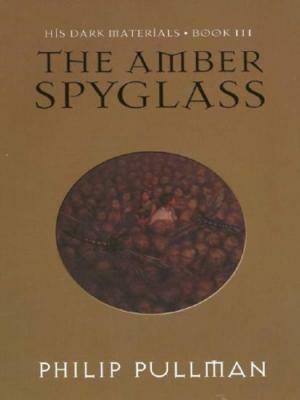 Also, many people felt that the third book, though it started out like a house on fire, ended weakly. That was so true, and I think it colored my expectations, projecting that sustained regard as a broader current sentiment than it is. What does it mean for The Book of Dust, though? Expectations and privileges of past success are not to the point here. The real answer lies in the same place as it did in The Golden Compass. In the reader’s experience. Time will tell and will not be told. 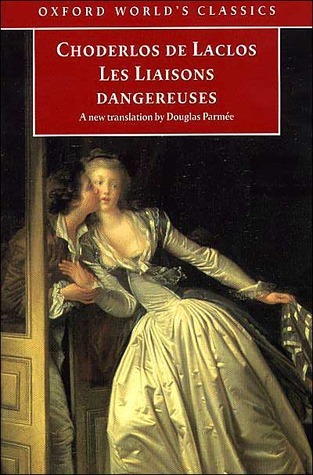 I know that I am going to push aside the towering Brechner nightstand and start the book myself tonight! This entry was posted in Uncategorized on October 26, 2017 by Kenny Brechner. Really? We sold out of our pretty big order in 1 day! We’re definitely seeing plenty of enthusiasm in Austin. We usually closely follow national sales patterns on big books. In this case I have heard of strong sales elsewhere. The rural mind can be slower to come to the food trough sometimes. We’ll see.